Hosted by: Lamprey Health Care, Inc.
Have you thought about volunteering but don't want to be stuck with something stuffy and boring. You are in luck. We are searching for volunteers to assist with our Annual 5K Road Race on Saturday August 12th. What will you be doing? You might be helping runners get through the registration lines and pick up their t-shirts. Perhaps you will help with our kids fun run. You might be asked to hand out water and fruit to the runners. One thing is for sure: we will be having fun and cheering on the runners at this local, family centered race. Registration Table aka "Where the cool people hang"
Hand out bibs, pins and t-shirts to pre-registered runners. Assist same day runners complete registration forms. One person will need to be a "runner", running the same day registrations out to the timing company at the starting line so they can enter the runners. Refreshments / Water aka "Nom, Nom, Nom"
Assist in setting up the water and food tables for the runners. Assist in handing out items to runners as they cross the finish line. Route Assistance aka "On the Course"
Be on the route at key turns to assist runners in staying on the course. Be available in the event a runner needs assistance. Be prepared to contact the race director to summon assistance for any runners requiring assistance. Four of the volunteers in this role will man the water stop. This role must be adults only and a cell phone is needed. Children may be part of this volunteer station only when accompanied by a parent or guardian. Kids Fun Run aka "Where the cute is"
Assist in set up of kids fun run course. Help manage the event. One person will need to be the "lead runner" to lead the run for the kids. Hand out prize packs to the kids after the race. 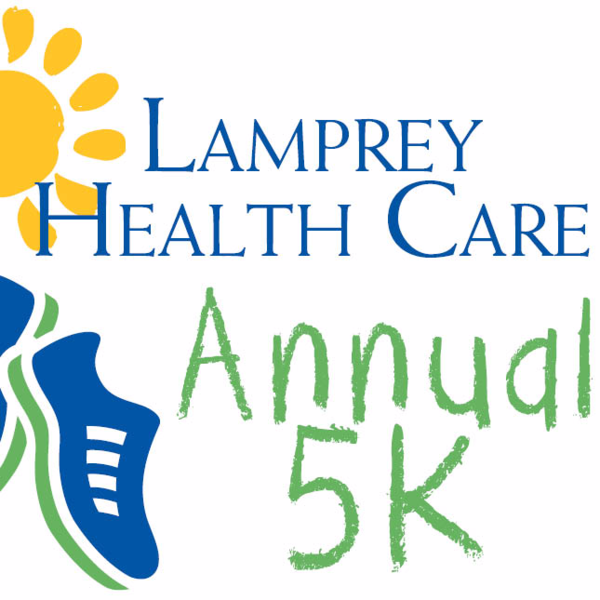 Log in to see who is volunteering for Annual 5K Road Race!